Open a Clubhouse yourself! Clubhouses are being launched around the world by supporters like you. A willingness to provide youth, ages 10-18, from underserved communities with opportunities for open-ended exploration weekdays after school and on the weekends for a minimum of 20 hours per week. An available space (approximately 1200 square feet or 110 square meters) within an organization that can be converted into a Clubhouse. Already-identified startup and ongoing operational funding to support a full-time staff member and equip the space with Clubhouse recommended technologies. Since 2012, Best Buy has partnered with The Clubhouse Network to bring Best Buy Teen Tech Centers to 21 different U.S. cities, joining a unique Network of 100 Clubhouses around the world. Best Buy invites local non-profit organizations that have a fundamental commitment to youth, ages 13‐18, to apply for funding to create a Best Buy Teen Tech Center in their community. Learn more about the proposal process. 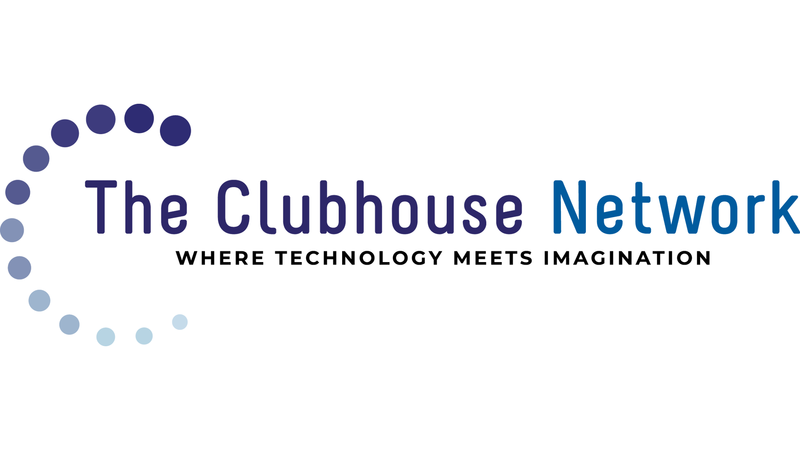 If you are interested in starting a Clubhouse near you, please contact Gail Breslow, Executive Director of The Clubhouse Network, at gbreslow@theclubhousenetwork.org or 617-318-3470.